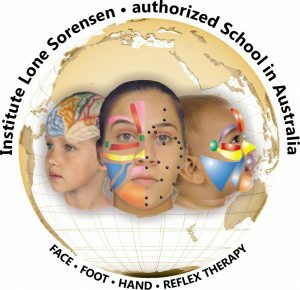 This is a postgraduate Diploma presented by the International Institute of Facial Reflexology and taught by Sue Ehinger the only accredited trainer of Facial Reflexology Sorensensistem TM in Australia. 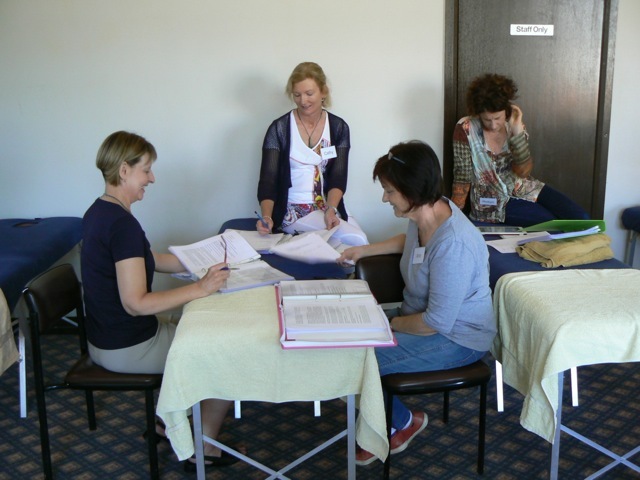 After each level of training the practitioner can incorporate the new techniques into their practice. 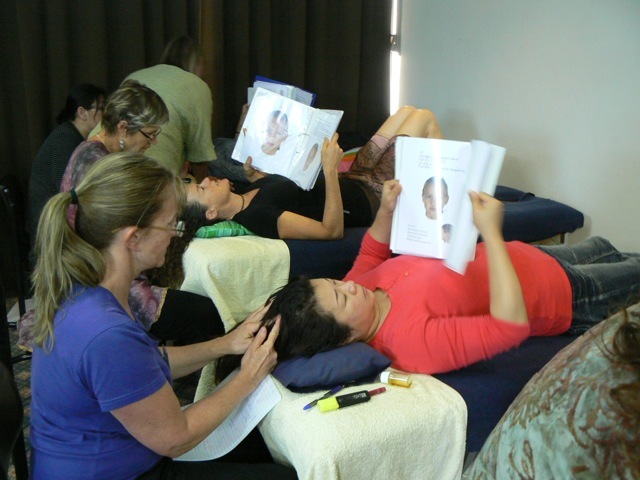 This module refines the therapist’s selection of treatment plans and protocols and includes the advanced use of Yamamoto points on the head and face for a range of health disorders. It is held once a group of students has completed Modules 1-4. 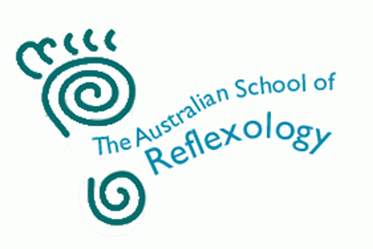 Following the successful completion of all 5 modules, 2 case studies and an assessment, students will be awarded a Diploma in Facial Reflexology Sorensensistem TM.